What Plans Does MHS Offer? MHS offers health coverage plans that fit your needs. Your plan will depend on your age, income, family size and any special health needs you may have. For adults ages 19 to 64 who meet certain income levels. For adults age 65 and over. Or, people with blindness or a disability who are residing in the community and are not eligible for Medicare. For children, pregnant women, and families with low income. 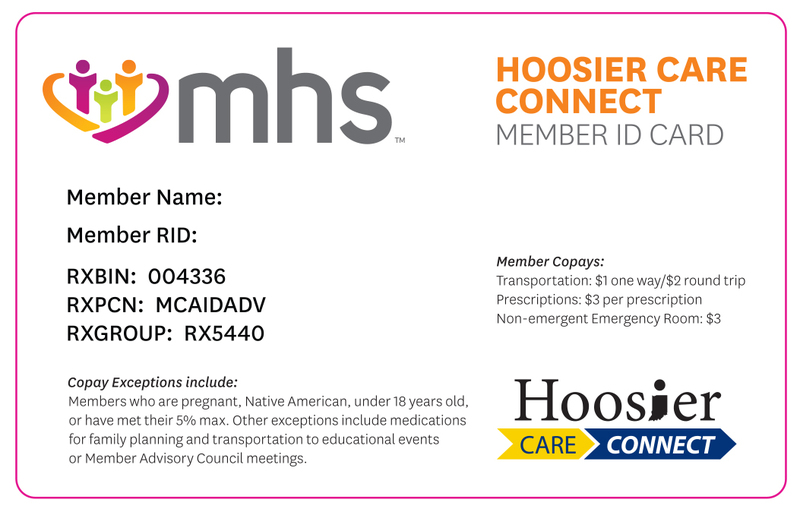 Your MHS member ID card shows the name of your plan. You should have received an ID card in the mail after you enrolled with MHS. If you did not get a card or need a new one, call Member Services 1-877-647-4848. Create a Secure Member Portal Account. Once you log in, you can see your plan and other important information. Need help creating a portal account? Call Member Services at 1-877-647-4848. We can help you find out what plan you have and how to start using your benefits today. I Know My Plan. Now What? Check out the rest of mhsindiana.com! Go to the For Members section, then choose your plan. From there you can find out more about your benefits and services. Plus, great member resources, health and wellness information, important member news and more. MHS also offers Ambetter, a plan for adults in the Health Insurance Marketplace, and Allwell, a Medicare Advantage plan for those 65 and older or under 65 with qualifying disabilities. Medicare Advantage plan for those 65 and older or under 65 with qualifying disabilities. 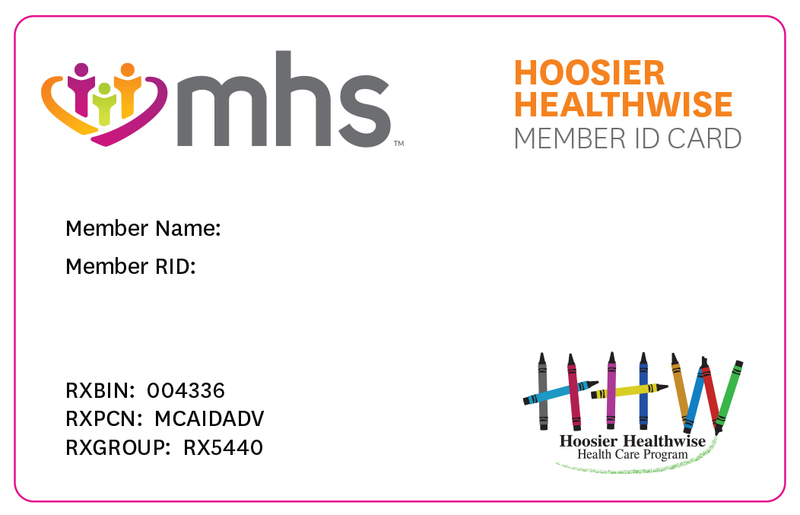 For adults choosing a plan in the Indiana Health Insurance Marketplace.